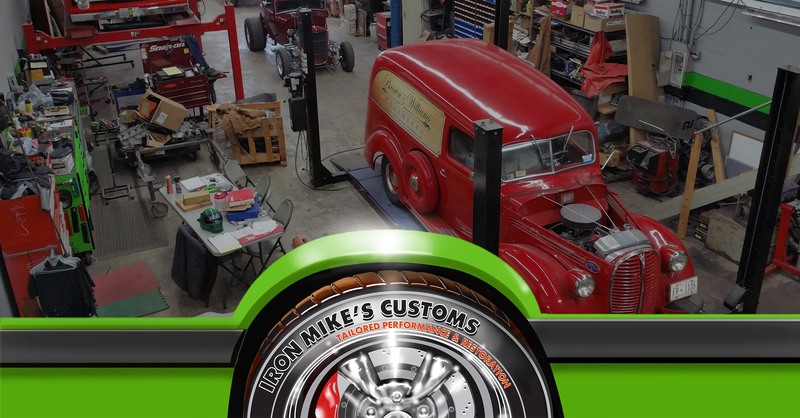 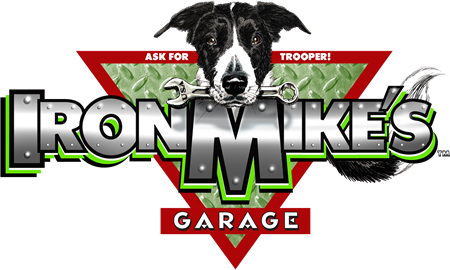 We at Iron Mike’s Garage excel at customization. 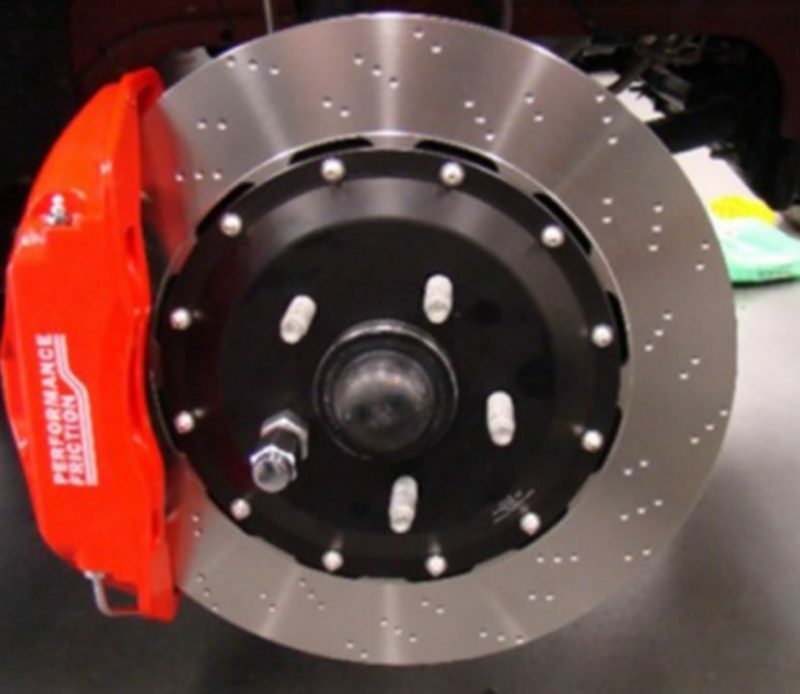 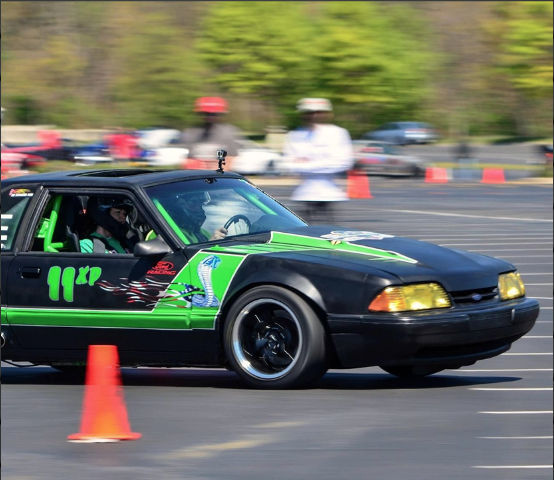 From full-range performance modifications to vintage car and truck repair, lift kit installation, and metal fabrication and welding. 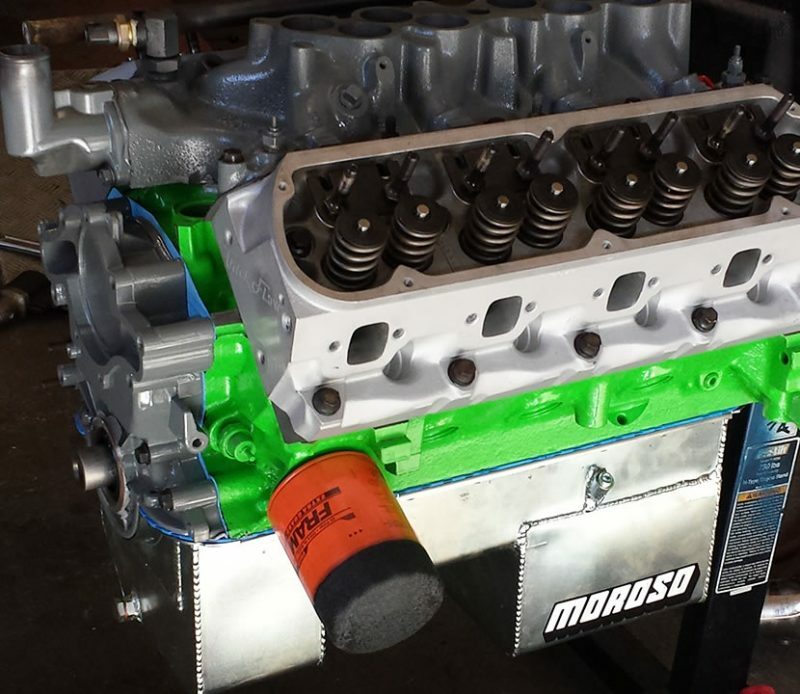 Call us today to discuss your custom project!